Josh Williams scored in the first half, and Zack Steffen needed only two saves for his fourth straight win as Columbus Crew SC defeated the 10-man New England Revolution 1-0 on Saturday. Steffen has allowed one goal this season -- in the sixth minute of the season opener vs. the New York Red Bulls. 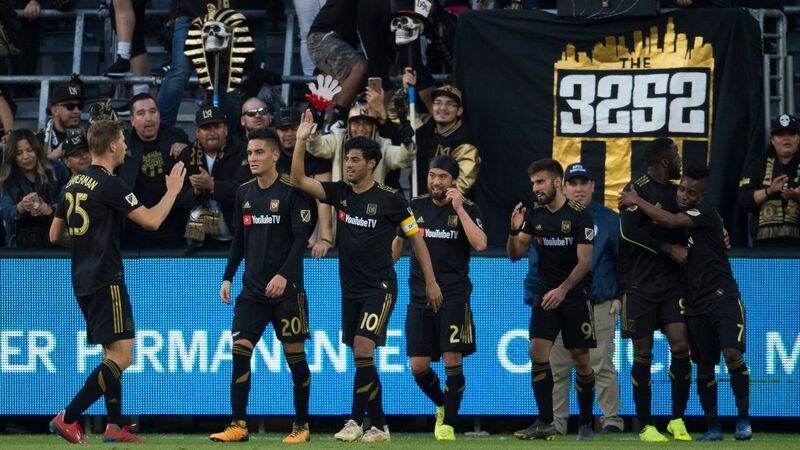 He extended his scoreless streak 444 minutes thanks to a grabbing a loose ball in the box before Cristian Penilla could get a shot off in the 89th minute.